Kick of the Week: Washington, D.C.
See: Any of the Smithsonian museums – pick just one and take your time exploring it (we chose the National Museum of American History). Do:Newseum – informative museum highlighting the role of journalism and media. Do: Use Capital Bikeshare as your mode of transportation. We found it to be the best way to get around the National Mall and all of its memorials. 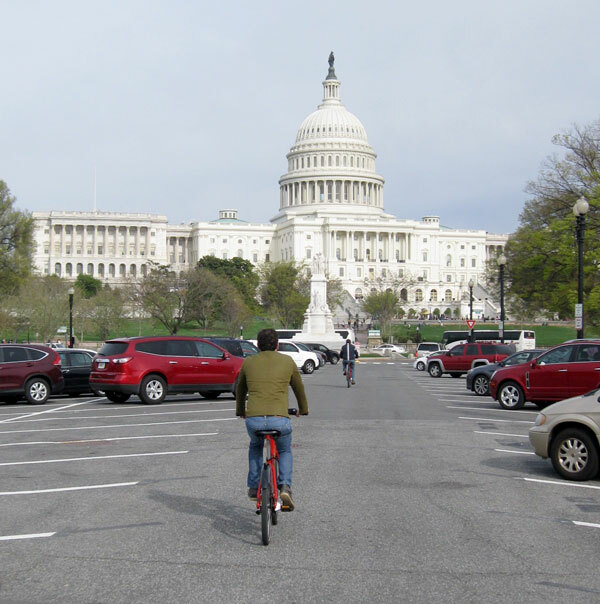 For just $7 a day, Capital Bikeshare makes getting across the National Mall quick and easy. 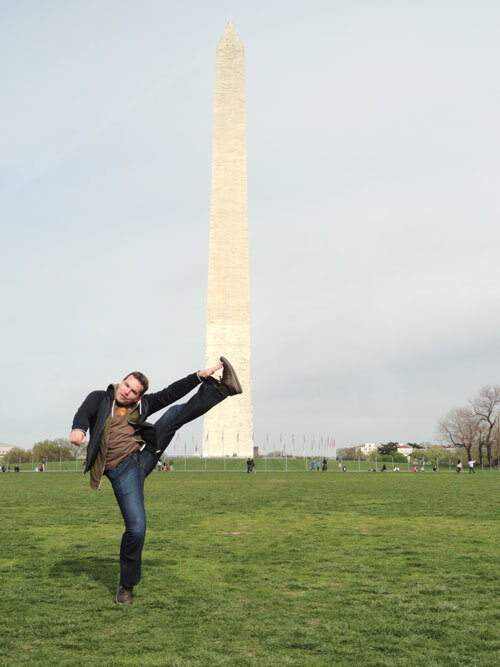 This entry was posted in High Kick Photos and tagged Capital Bikeshare, DACHA, High Kick, Newseum, Smithsonian museums, Sticky Rice, Ted's Bulletin, Washington DC. Bookmark the permalink.